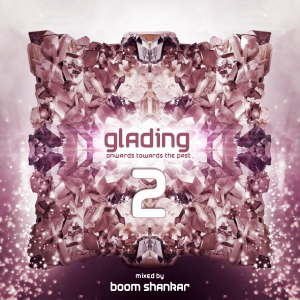 The second part of Boom Shankars set at Glade Festival in the UK is online! A very versatile piece of art in respect to the Liquid stage and crew. The approach is very different than at Part One as this mix has a very psychedlic and oldscholish groovy touch, a mix in full 3D for the adult psychedelic music lover. It contains some nearly forgotten but still working gems of the British psychedelic scene. 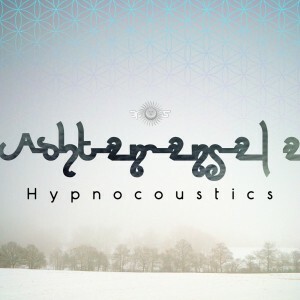 If you love or loved the music of artist such as System 7, ManMadeMan, Tristan, Pogo or Laughing Buddha you will have some very nice flashbacks from a time where the music coming from the UK was much more psyche- and groovadelic. 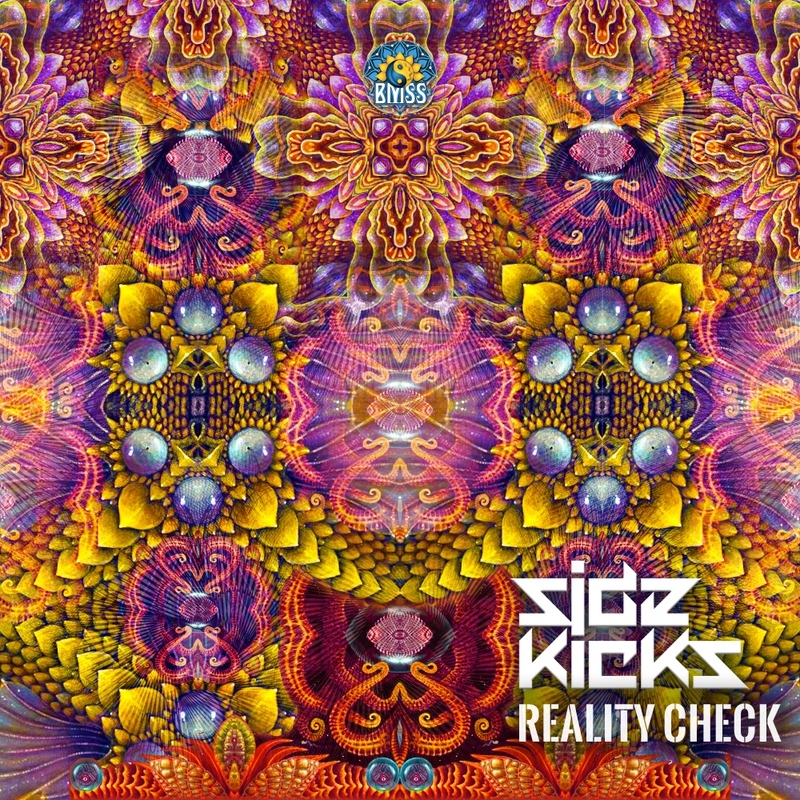 Being rather the soundtrack for a psychedelic trip, than a usual mix we can just make you aware of the side effects - but they are freakin awesome! We have new music for you! 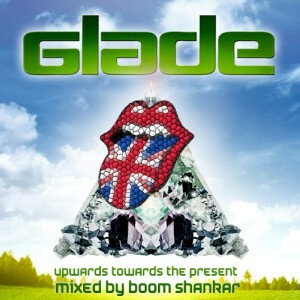 Please enjoy Boom Shankars set from the Glade Festival in the UK! Part 1 (Upwards towards the Present) is dedicated to the Origin Stage and thus features a divine dozen of tracks made for the big floor...If you love the cutting edge production of artists like Avalon, Sonic Species, Sinerider, Killerwatts or Laughing Buddha and are up for a full power PAM PAM PAM mix, here you go! Part 2 (Onwards towards the Past) with respect to Liquid will be up next week and will feature the founders of the British sound in a more versatile oldschool Psychedelic design. If Pogo, ManMadeMan, Lucas, Tristan or Green Oms is more your piece of cake, wait for this gem! We hope you enjoy this mix and are happy about your feedback! The new REVOLVE Magazine is out! The summer edition is about anchoring the shift in consciousness that is going to be needed for humankind to evolve. As usual, you can download the magazine from our BMSS server without any waiting time or adverts! We have more music for you! Enjoy this second album out of our series of free web releases of our artists. After our excursions to Spain we have something precious from Malta for you: Musical Meditation, the debut album of Interconnekted. 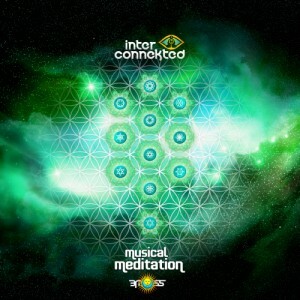 A morning Psytrance gem that travels through a wide spectrum of psychedelic sounds and oldschoolish melodies. It will take control of your mind and body, leading you on a melodic journey to finally create a space for freedom of your spirit. Fully reflecting on the roots of our scene, Musical Meditation keeps the vision of Interconnekted. Enjoy the flight! Summer is coming big time and our artists are touring. You can catch their performances on these international festivals. We will update the list once we have more dates confirmed. See you soon - the summer of 2012 is looking beautiful! Enjoy this first album out of a series of free web releases of our artists. Multiman takes you on a mystical and energetic journey through all kinds of the Psy Trance genre. 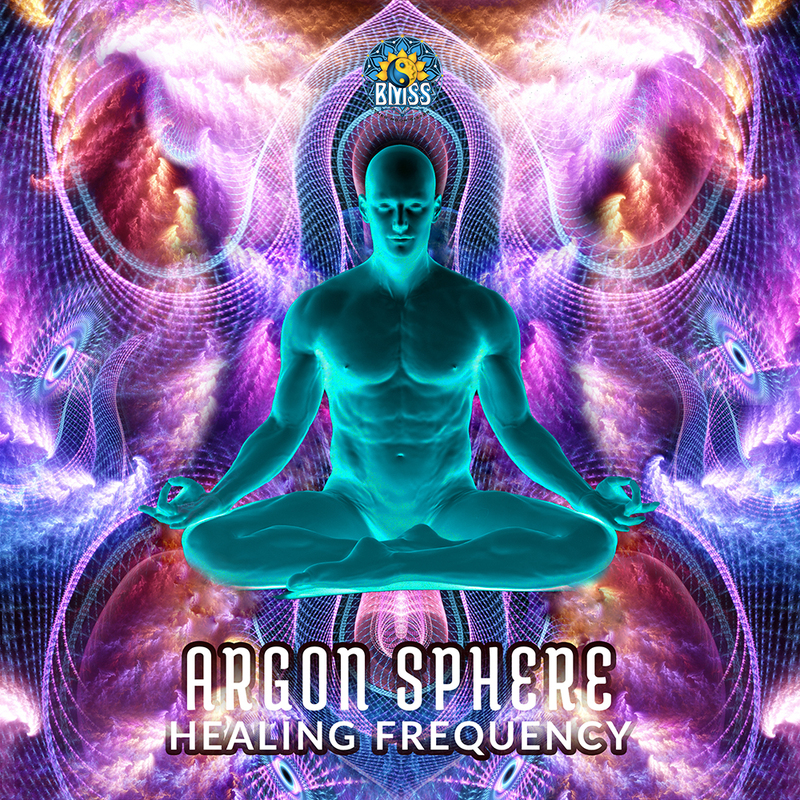 A pinch of oldschool Goa Trance melted together with heaps of musicality in an intelligent design. Mystic, atmospheric, deep, powerful, abstract and manifold plus a certain Spanish touch makes this album something very special. Ol�! Thank you for your Transition! This years edition of Transiton was simply the climax of our gatherings so far! Beautiful beings in the most amazing nature possible, full power sunshine, brilliant music non-stop plus an energy level which was unlike no other. Unity was between all of us and unity shall remain! Thank YOU for everything - WE reached something very rare and special alltogether! We have new music for you from Mida! A flawless comination of Psy Trance and Progressive Trance awaits you! 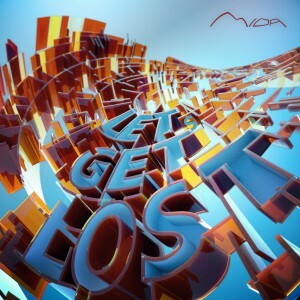 "Let`s get lost" features two fresh morning gems which will set dancefloors on fire and in trance. A strong rhythm and tribal section goes along with beautiful melodies to welcome the new morning. Let`s get lost in this sonic delight which was once more mastered by the master of morning melodies: Silicon Sound. Hypnocoustics are back with their second EP on BMSS Records. Three fresh morning monsters are waiting to be unleashed to the dancefloor and they will kick up some dust! 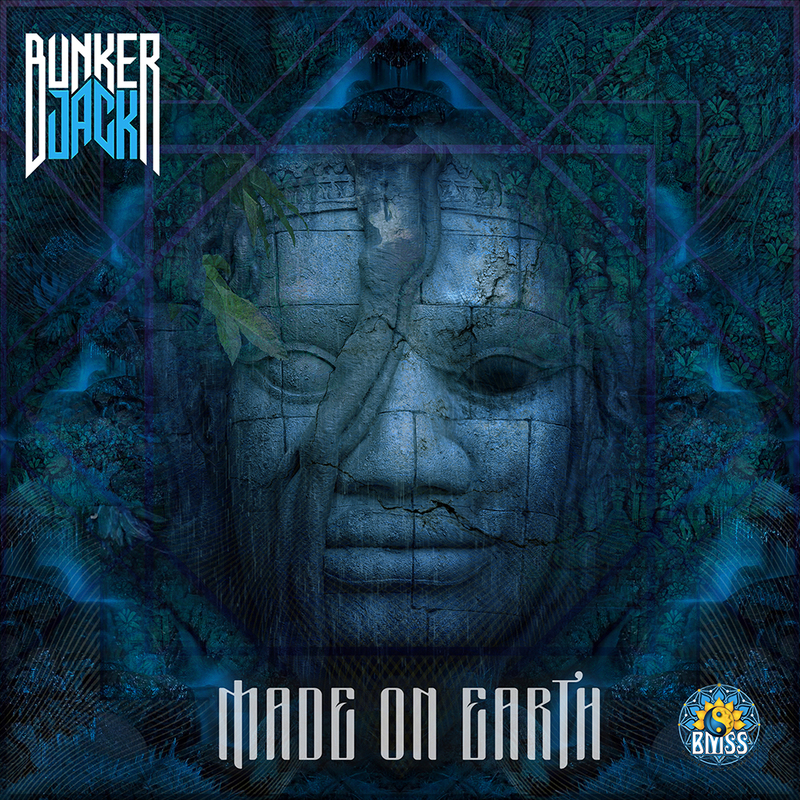 Following their formula of combining Psy Trance elements with an addictive groove, a pinch of oldschool and heaps of musicality, they raised the level of production to a new height. This is the sound of summer, this is Ashtamangala. Mastered by Silicon Sound and Cass, expect nothing but a sonic delight! Transition 2012 - Tune in! 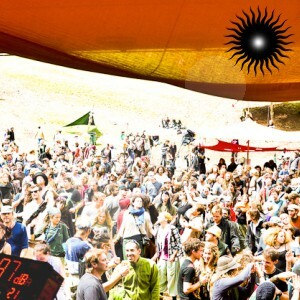 Transition Festival is an experience in nature during 5 days of culture, music, magic, art, and dance. 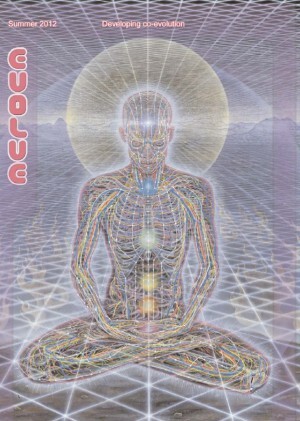 A cosmic gateway to a higher state of consciousness is opening upon us in the next 2012. Come and be part of the transition between dream and reality, a place with neither time nor space in the fourth dimension, which makes you feel in the "Here & Now". Experience the unexpected in a stounding outdoor location, where the unreal becomes real, in tune with the spirits of nature and the magic of Gaia. The place is located 4 kms from Almonte, on the boarders of the National Park of Do�ana (Huelva, South of Spain), surrounded by beautiful nature, lovely pine trees, green bushes, and amazing sunsets!!! 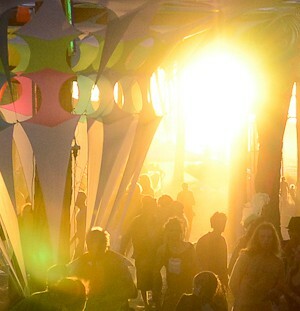 This shamanic party experience will make you connect with an unknown energy source, defining the ancient ritual of the trance dance experience, including the priviledge of camping in a magical surrounding and feeling its natural essence. Main Floor and Chill Out will guide you in a mystical voyage into trance, presenting a flow created with true love and passion, driven by international and national artists. The whole location is transformed into a real dream, a playground full of amazing lights, decoration, smells and tastes, as well as alternative activities like Workshops to go beyond body and mind. Have a nice walk along the Autoexistent Market, where you may find a nice selection of vegetarian food, the latest party fashion, and typical Andalusian meals at moderate prices. This celebration has its origins in a magical gathering, Spirits of Nature (2007), under a total lunar eclipse. This cosmic connection made a sustainable and conscious project possible, showing a full respect to Mother Nature. This is the energy of the New Era, and Transition is here to be part of it!